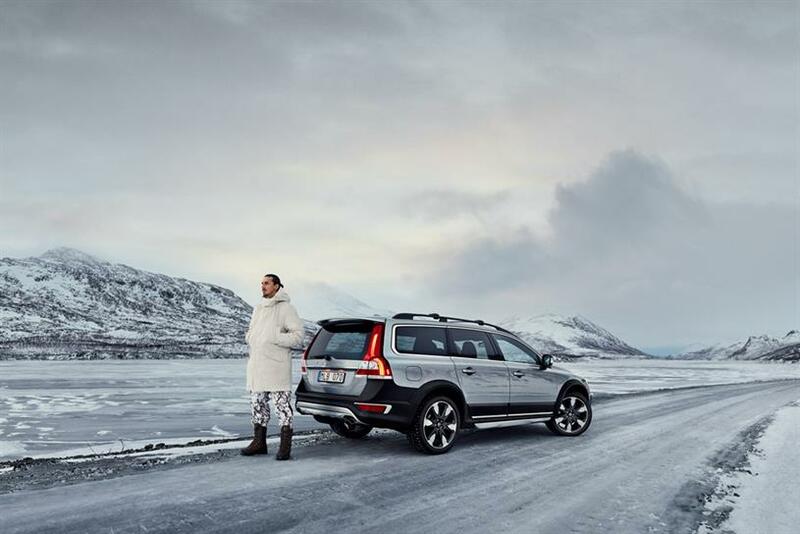 Volvo, the car manufacturer, is looking for a digital agency to handle work in Europe. The account is currently held by R/GA Stockholm and DigitasLBi Sweden. It is understood that at least three agencies have pitched for the business. Volvo hired R/GA Stockholm in January last year to create "a next-generation digital experience for Volvo’s consumers". Their relationship began in 2013, when the agency was asked to develop a long-term strategy. In August that year, R/GA Stockholm, alongside its Gothenburg office, created a global corporate and brand website for the company. DigitasLBi Sweden oversees all digital CRM for Volvo. Volvo did not respond to Campaign’s requests for comment. R/GA Stockholm and DigitasLBi Sweden declined to comment.